This super duper HOT deal has returned!!! Hurry! Valid for new members only, for a limited time. Not valid for those with a current Costco membership or for memberships that expired after February 1, 2018. This deal only comes around once or twice per year, and it always goes lightning fast! Hurry!! 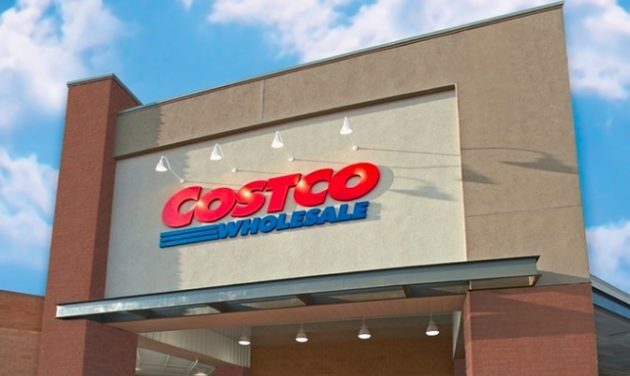 Get this Costco membership package for just $60 from Groupon today. I had been debating on renewing my Sam’s membership or trying Costco…this answered my dilemma! Thanks for sharing! ? Well, Costco knew nothing about the $20 CC or free products/coupons. Nice scam… I only was able to get the membership at the regular new member price. And yes, I went through here to sign up. Like others, my Sam’s membership was expiring and this deal for new Costco membership was a no brainer. Thank you Costco! My husband has a Costco membership which until June . He does not expect to renew . Can I apply for the offer of membership under my name ?